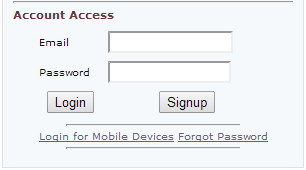 If you lose your laptop unfortunately and if there was some personal data and you want to secure your data from unauthorised access then you can delete data remotely from your lost or stolen laptop..Nowadays we keep our personal data and media files in our laptop, tablets,mobile these are the places we mostly used to keep our personal data like bank account details, statements and other valuable online account details.When you lost your laptop it can be a dangerous situation to you.Then you need to find a way to wipe or delete data from your stolen laptop so that you can secure your data. 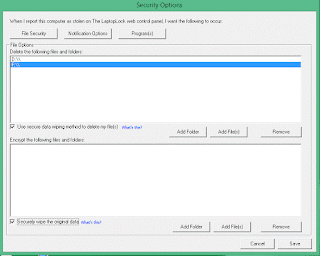 We have included a windows software TheLaptopLock by which you can wipe your data.This software will immediately wipe data from the laptop which you have lost when the laptop gets connected to the internet. 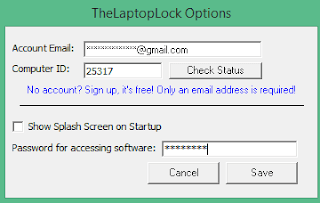 Step 1: First go to thelaptoplock.com then sign up by Email and Password. Step 2: Now login into your TheLaptopLock account and add your computer name as shown below. Step 3: Now copy Computer ID for further use.Then download TheLaptopLock software from below link. 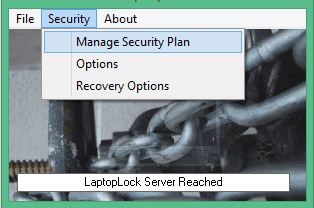 Step 7: Now if you lose your laptop or gets stolen then just you need to go thelaptoplock.com and login with your account and mark as your laptop is missing or stolen. You are all done...your selected folders and files will be deleted automatically when your stolen laptop gets connected to the internet. I hope you like this post...if you use another method to wipe or delete data just put it on comment box....Please share this post using share buttons below.